With a subtle dash of colour, the custom Sport Lite Cap is a winner. If you want to pump up the excitement and get your brand recognized on your next sporting event, then you’re going to need a great promotional product perfect for the occasion. 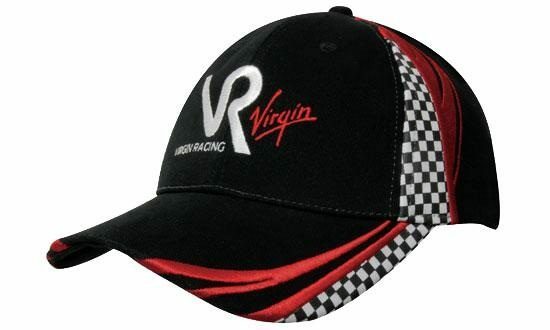 And for that, we bring you the promotional Sport Lite Cap. 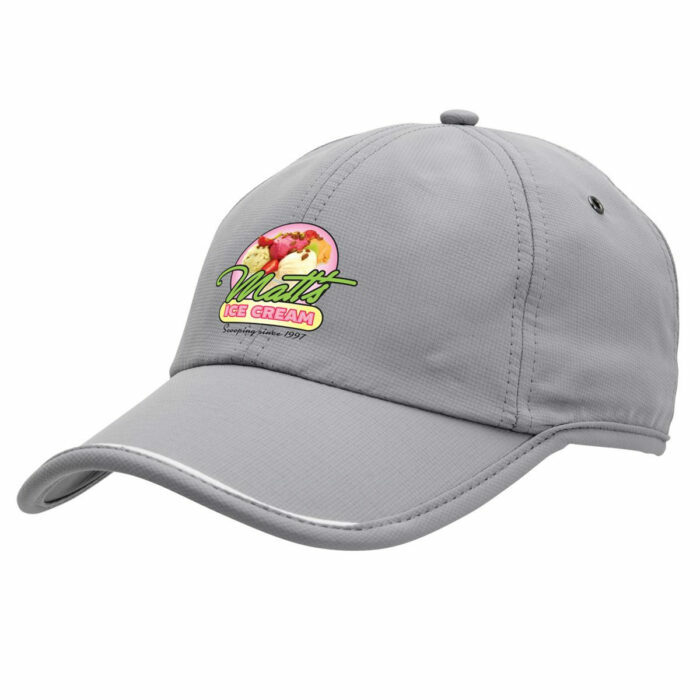 The promotional Sport Lite Cap is a great cap that will keep you protected from sun in style, while at the same time give your brand well-deserved recognition. The Sport Lite Cap is made of lightweight bonded polyester. What does that mean? Well, it simply means that it’s very tough, and at the same time very comfortable. It’s ready for some hard action while keeping the head relaxed. What also adds to the comfort is that the crown’s six-panel design is unstructured, allowing it to naturally adapt to the contours of the head. 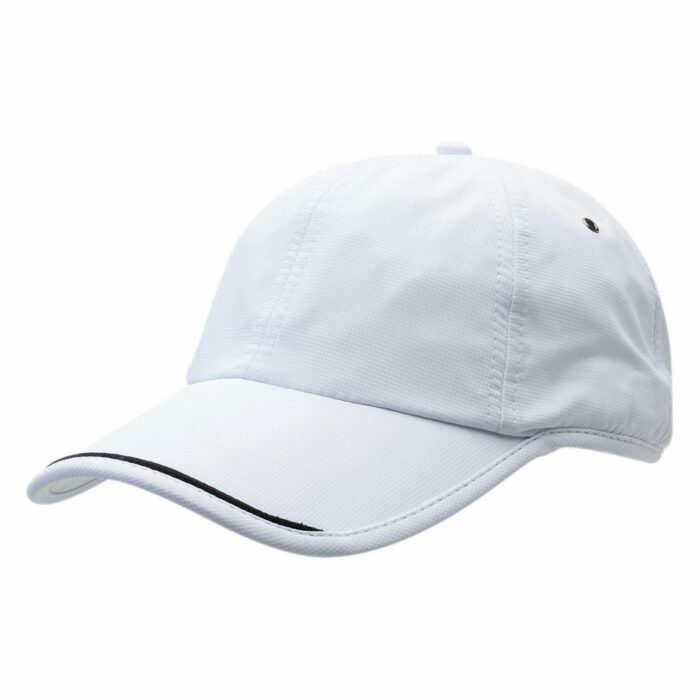 The Sport Lite Cap is also good at temperature management due to the metal eyelets that we’ve put at the top of the crown which lets the head breathe, and also due to the padded cotton sweatband that absorbs body moisture. The peak is also designed to be pre-curved so the eyes are kept protected from every angle. This is great for activities like tennis or badminton where you need constant eye focus when you’re always moving. The custom Sport Lite Cap should fit anyone thanks to the adjustable Velcro closure system at the back. 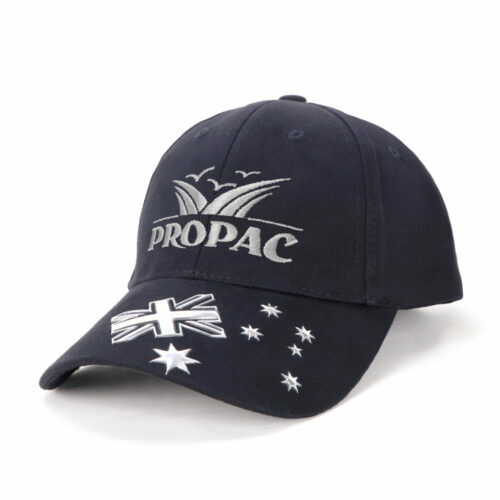 With superb functionality and good looks, the decorated Sport Lite Cap is a must have on your next sporting event. It will definitely be appreciated by your event participants, and will surely leave a great impact about your organisation. 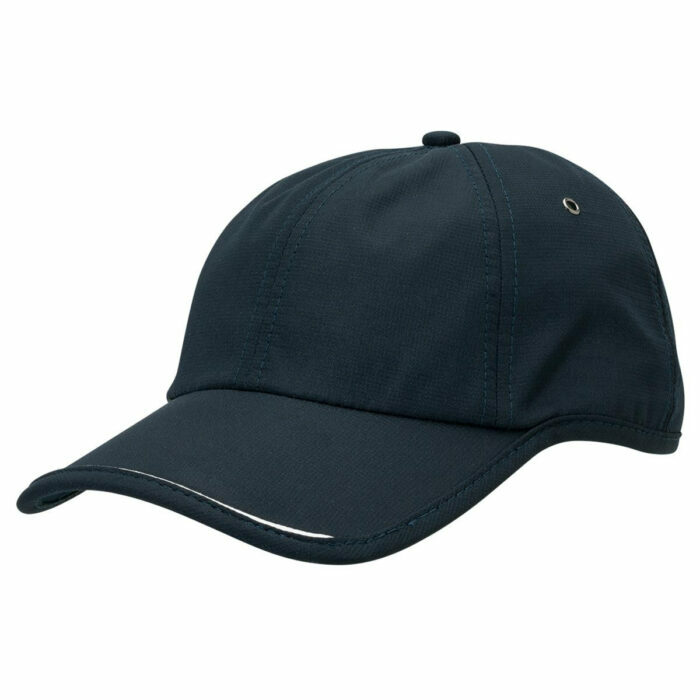 If you’d like to see other great products, do check out the custom Brooklyn Cap and thebranded Brushed Cotton Running Cap. All our products are made to the highest standard while being kept reasonably priced so you’re always the real winner. 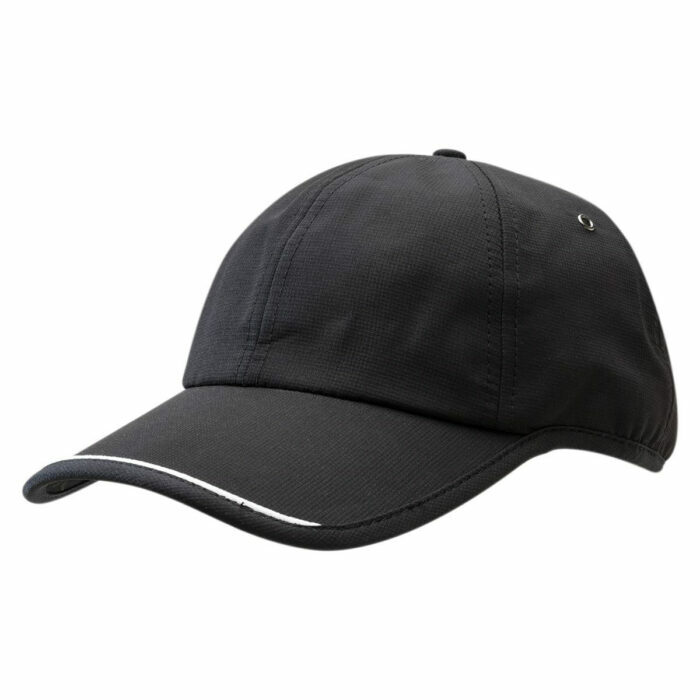 Our branded Sport Lite Cap has a clean-cut design perfect for showcasing your brand. Its simple and crisp lines make it also a great gift item. Make an even more stunning impression with our personalised M&Ms Biz Card Treats. Try as well our easy to customize confectionery lineup. If you need to speak to one of our customer service representatives, just dial 1300 008 300. We also have a live chat feature on our website so just give us a nod if you want to chat.